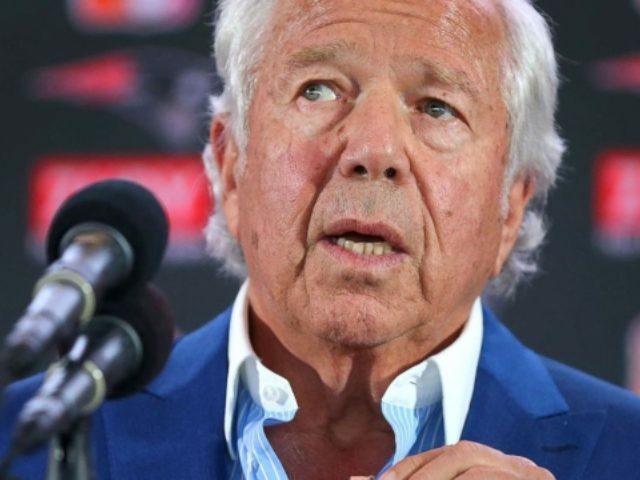 Kraft’s attorney, Jack A. Goldberger, told the court that Kraft pleads not guilty, and wants a non-jury trial, according to USA Today. The Super Bowl winning NFL owner was charged with soliciting prostitution on February 22. By entering his plea now, Kraft will be able to avoid appearing in person at the March 27 arraignment hearing. According to sources, the move for a bench trial is to make it easier to argue against the surveillance video evidence. The NFL has refused to make any specific comment on the case saying only that Kraft’s case will be handled the way any other incident would be handled. “We are seeking a full understanding of the facts, while ensuring that we do not interfere with an ongoing law enforcement investigation. We will take appropriate action as warranted based on the facts,” the league said in a statement. Kraft could face censure by the league under its personal conduct rules. The billionaire NFL owner could also face between ten days and two years in jail in Florida if convicted. Though, he could also be offered a diversion program to avoid jail time.